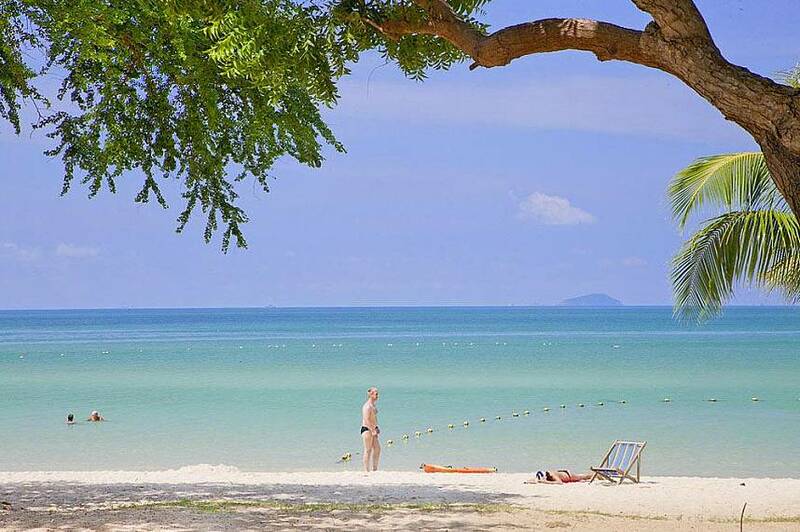 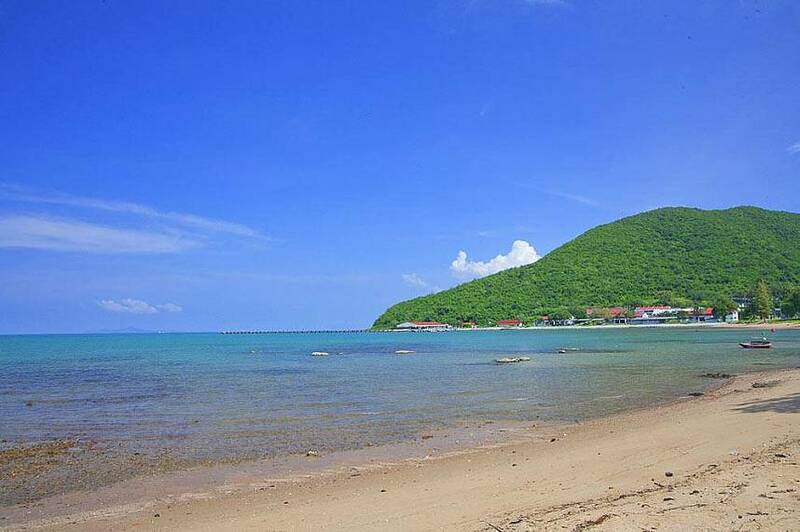 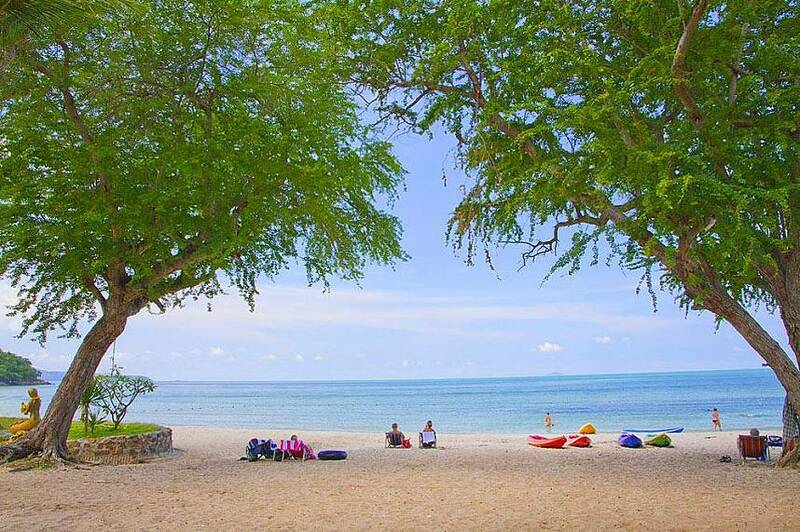 Like several other beaches in Sattahip, Sai Kaew Beach is cared for by the Royal Thai Navy, a stewardship that results in a beach that is far superior to some others in the country. 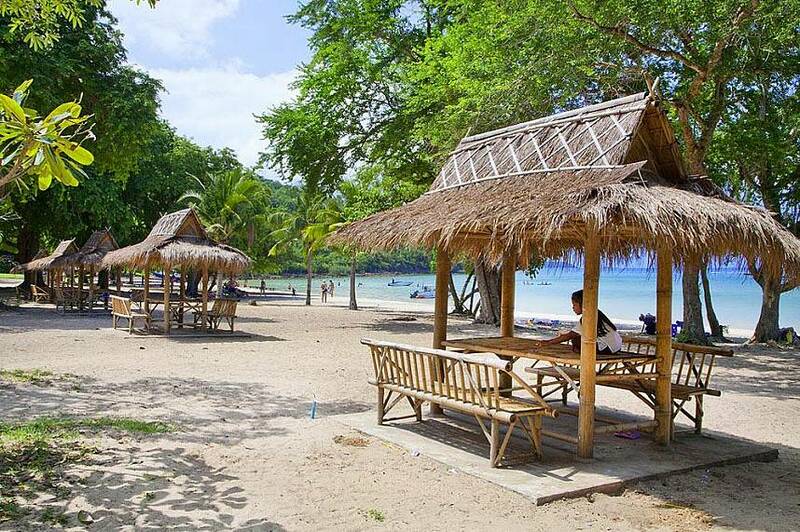 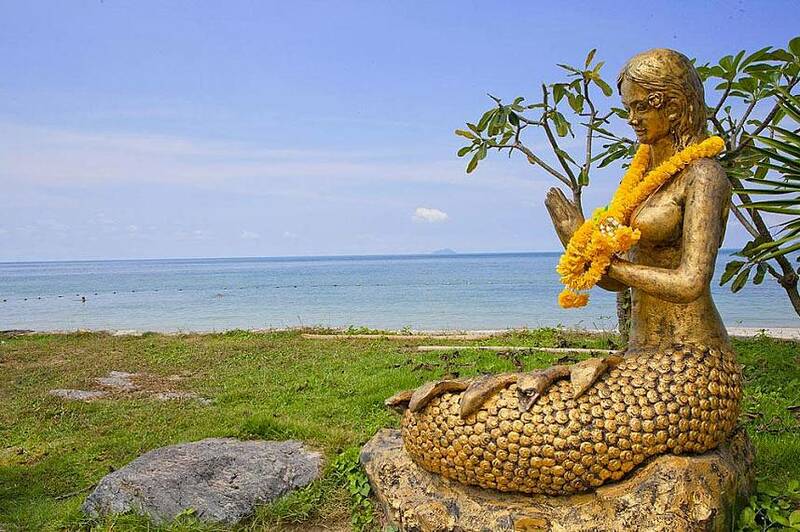 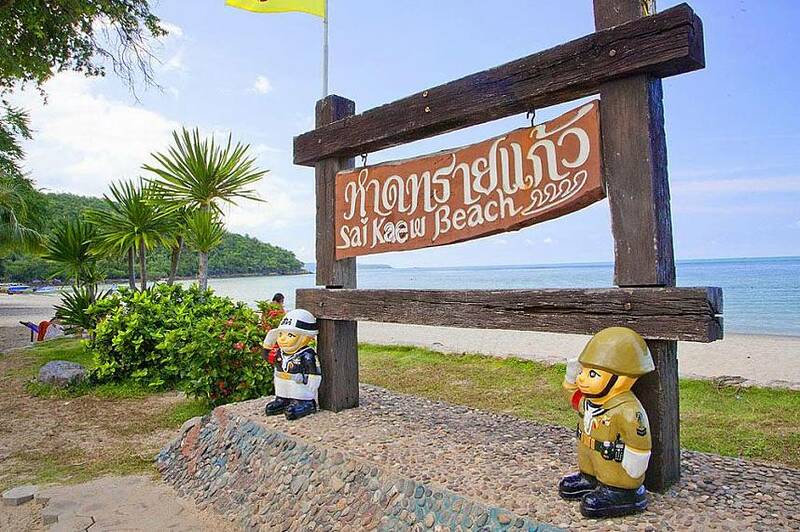 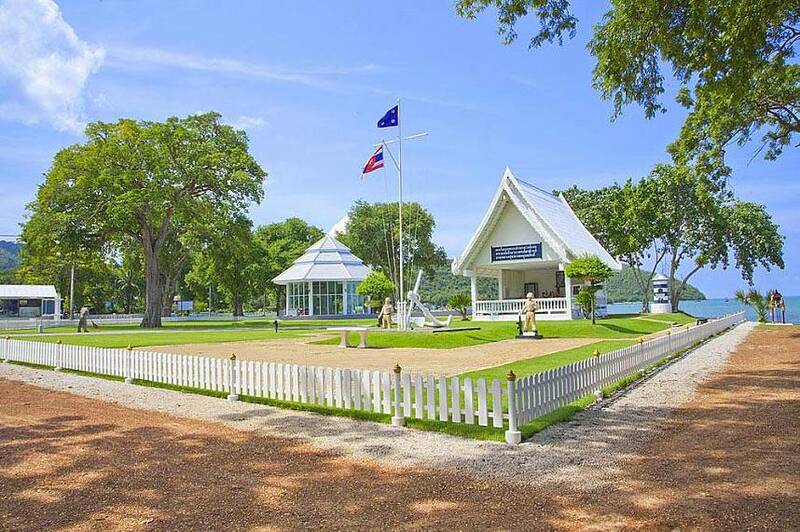 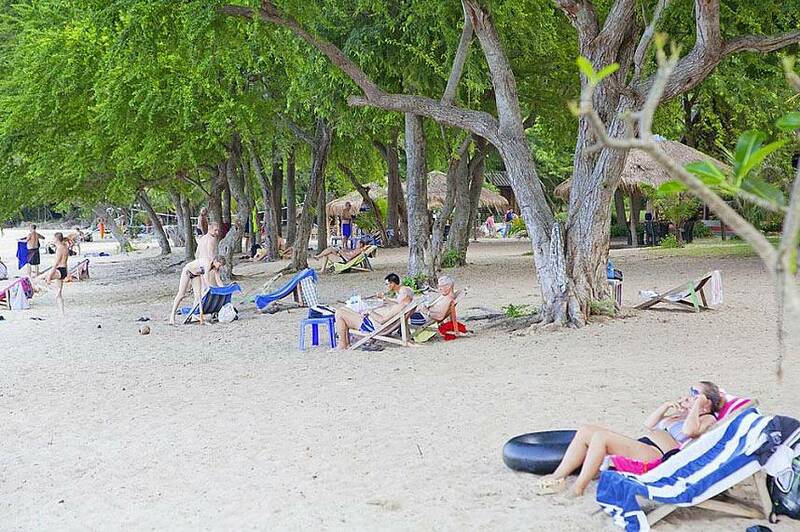 Visitors should be aware that in return for the upkeep, a modest entry fee is charged to enter Sai Kaew beach. 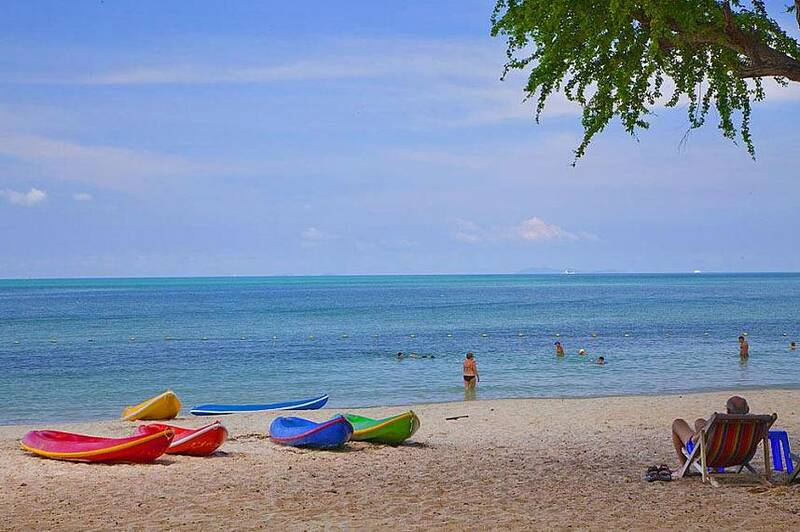 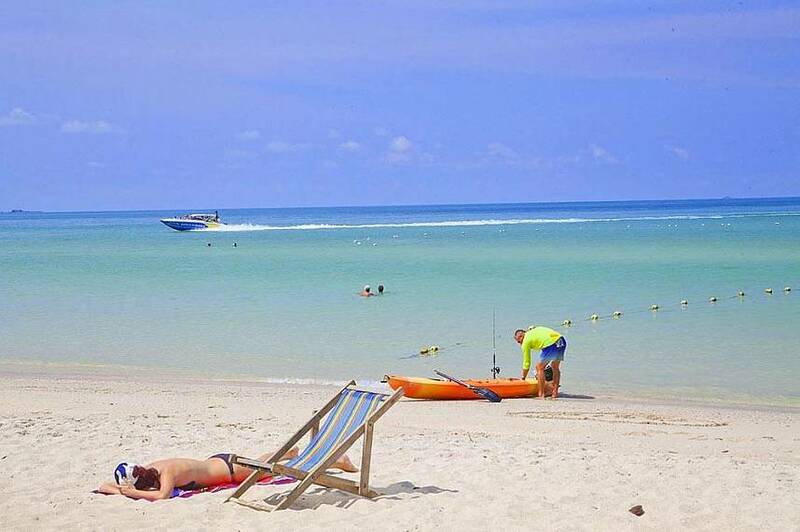 The beach has become increasingly popular in recent years as word has spread of the beautiful coral reefs, tall palm trees and kilometers of white sand that keeps Thais and foreigners coming again and again. 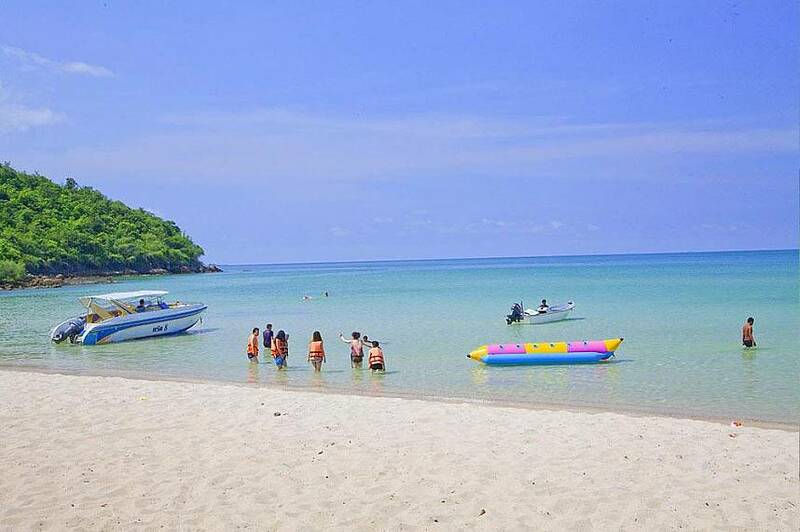 Sai Kaew beach also has some delightful food, although sold at a slight premium compared to other beaches in Thailand. 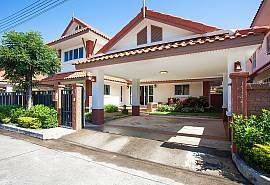 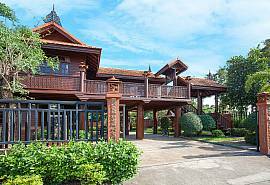 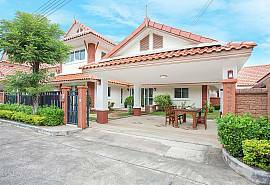 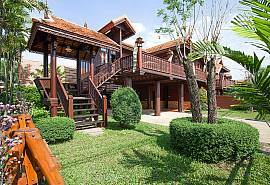 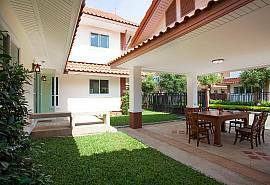 Browse our complete range of Pattaya Villas and Apartments for rent.